Ms. Díaz-Mayoral's primary practice area is general civil and commercial litigation. 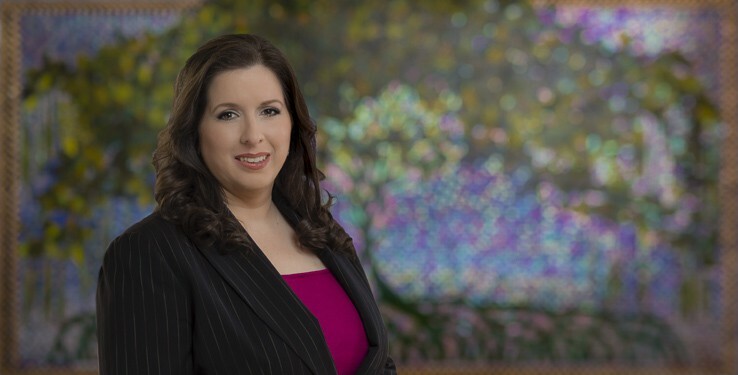 Beside her general civil litigation work, Ms. Díaz-Mayoral is experienced in collection actions, including the negotiation and execution of debt work out and re-payment agreements, and representing creditors pertaining to unsecured and secured debts for commercial, personal and mortgage loans. She has also been engaged in extensive bankruptcy practice representing creditors and trustees. As a part of her general litigation work, she has been a defendant's attorney in breach of contract and tort cases, including medical malpractice and products liability actions. She has also worked with intellectual property issues, both in the administrative and litigation areas. Previously, she also worked on general corporate structuring, incorporations, permits and contracts, for medical groups, professional services providers and individuals.